Excellent class! It was challenging and I definitely felt I was working toward my fitness/health goals. Can’t wait to take it again! Def a hard class that will kick your barre game to the next level. First time taking a reform class. It was more challenging than Empower and more enjoyable IMO. Like the setup and will try again. 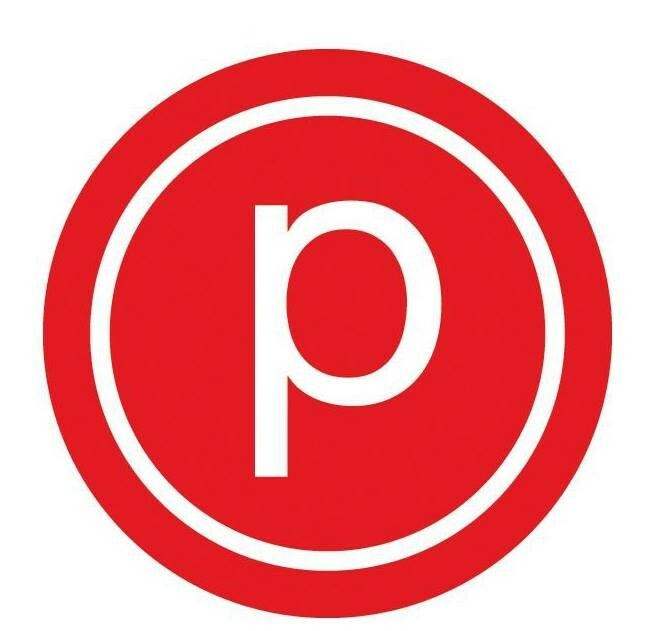 Katie is truly a superstar at Pure Barre. Great teacher all around from moves, corrections to music. Take her class, she will make sure you get a great workout.